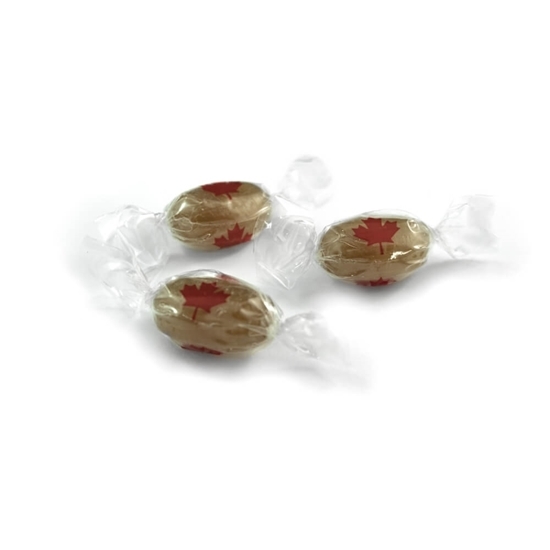 Individually wrapped hard candies. Bulk, per pound - approx. 71 drops/pound.